Matthew Deinhart is New York based production designer who is currently pursuing his MFA at Brooklyn College. Recent design credits include the scenic design for The Lesser Magoo, the lighting design for La Folie (Premiere), Porto, The Sandwich Program (Premiere), and Tongue Depressor (Premiere), and the projection design for the performance art piece This is a Cave (Premiere). 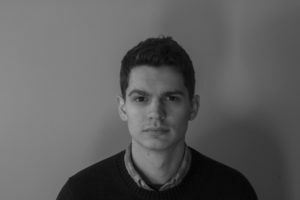 Matthew is 2015 a graduate of Queens College with degrees in philosophy and theatre, and has been working as a freelance designer for five years.